Read 2 times. Last read June 1, 2018. Beautiful novella about grief and that time in your life when you realize your mother is a complicated person just like yourself. Also, in this case, the love between mother and daughter, and how your mother, wether she's there or not, informs who you are. 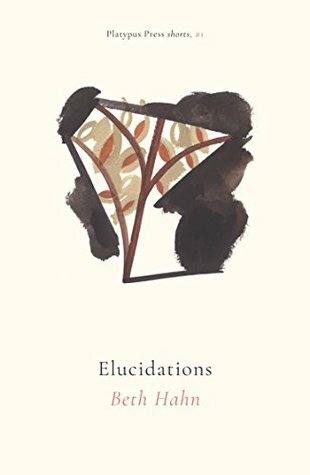 Sign into Goodreads to see if any of your friends have read Elucidations.